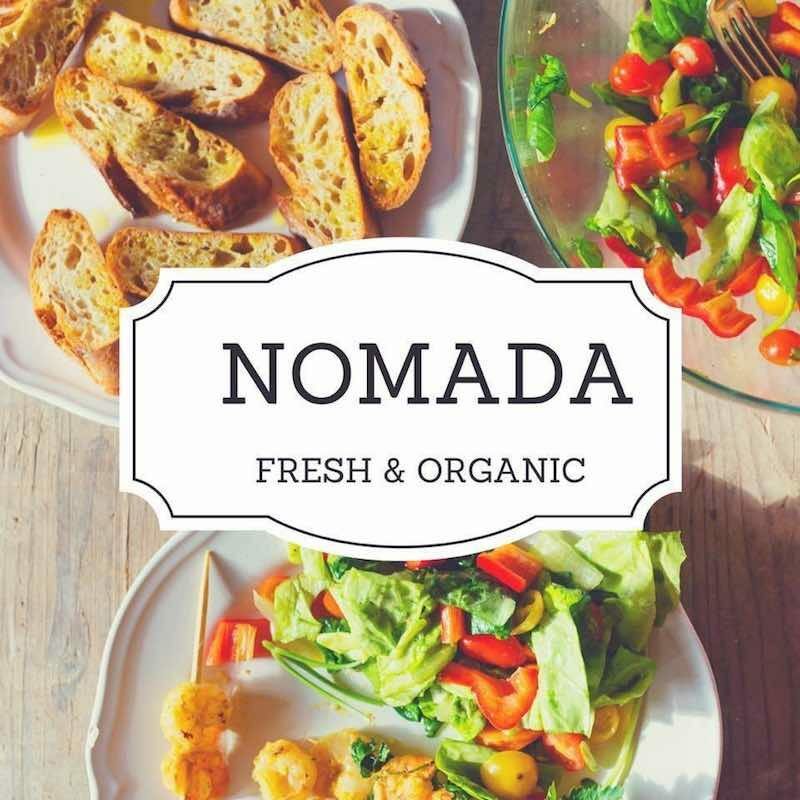 The season started and at Nomada Organics El Sargento, we are more than happy to have locally produced vegetables for sale and also be able to cook our dishes with them. we also have the greek yogurt, homemade dressings, pesto, hummus, granola, honey, farm eggs, farm reared chicken, and also the favorites ezekimel bread, tahini, coconut oil, quinoa, sea salt, coconut milk , apple cider vinegar, etc. we take special orders! Thank you very much to everyone who has contacted us through social media, already follow us on Facebook and have visited us in La Paz. We really appreciate the feedback! We are being asked frequently about our location and hours. We are offering breakfasts, lunch and dinners 7 days a week. We are also planning pop up dinners with specially invited chefs. Look for us across the street from Pemex gas station, one block down the road.